Released back in 2017, the Samsung Galaxy Note FE (Fan Edition) came with the hard task of patching up Samsung’s reputation after the disaster that was made by the flammable Galaxy Note 7. Well, Samsung managed to fix the mess and its flagship line couldn’t be more popular that it is, however, the Korean firm hasn’t forgotten its Note FE users and is providing a new update that brings Android to the tablet. 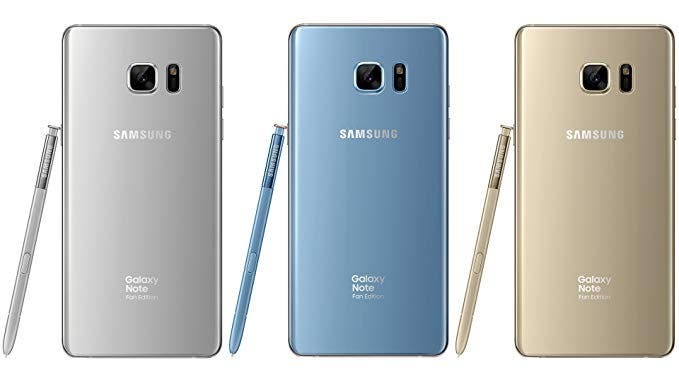 If you recall, the Galaxy Note FE was released with the same specifications of the former Note 7, with the main difference in the battery capacity, which was reduced to 3,200mAh, Samsung took this measure as a safe step since the battery size and design was the very culprit of Note 7 fiasco. Other highlights include the 5.7-inch QHD Super AMOLED display, 12MP OIS camera, and Exynos 8890 chipset. This is a big proof that Samsung can support most of its flagships if interested. The Note FE originally shipped with Android 7.1.1 Nougat and the arrival of Pie will mark the second major OS update in its life cycle after. 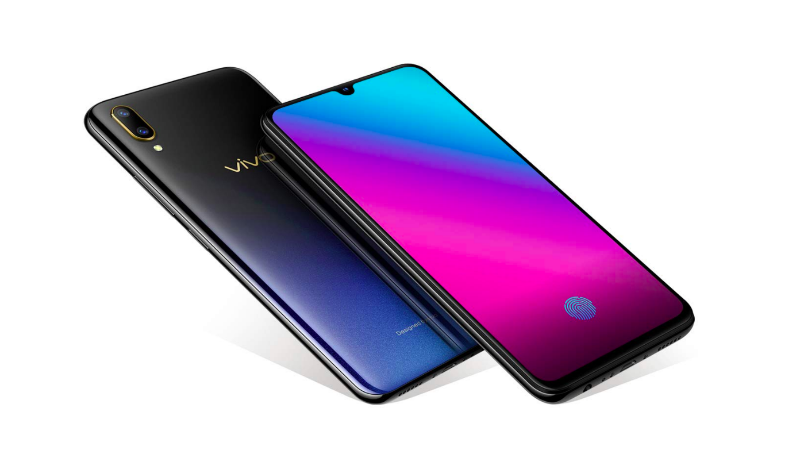 Despite the age, the Galaxy Note FE could easily handle Android Pie, and if Samsung introduces all the goodies with its One UI, then the overall software experience with the handset will be even better for users. 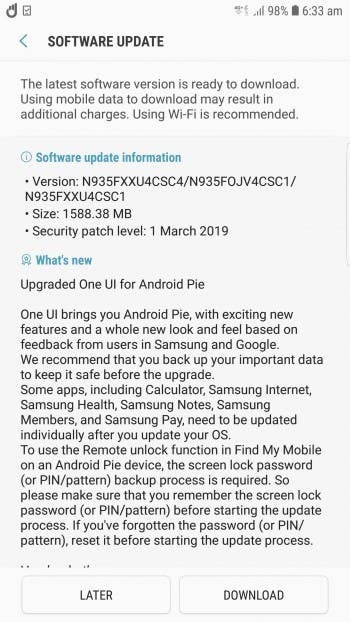 The new update weighs in at 1,58GB and beside Android Pie and Samsung’s One UI, it includes Google’s latest March Security Patch. Since the update is rolling out gradually, it may take several days to reach all the Galaxy Note FE, although there aren’t many of these devices lying around.